On Wednesday 26th February 2014, wholeSEM's UCL team met with technical experts from the Department of Energy & Climate Change (DECC) and the Committee on Climate Change (CCC) to discuss modelling requirements for Carbon Budget 5. The meeting focused on the UK TIMES model to consider its suitability for Carbon Budget 5 analysis. 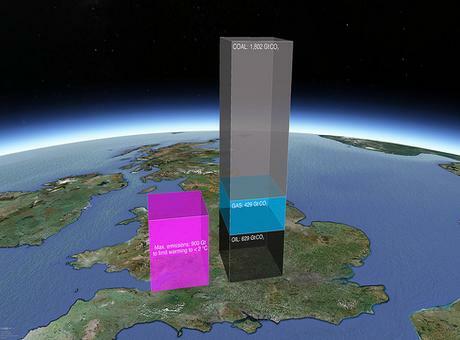 Carbon budgets were established as part of the Climate Change Act 2008 to set limits on the total greenhouse gas emissions allowed from the UK in successive five year periods.